Dilli Walon! 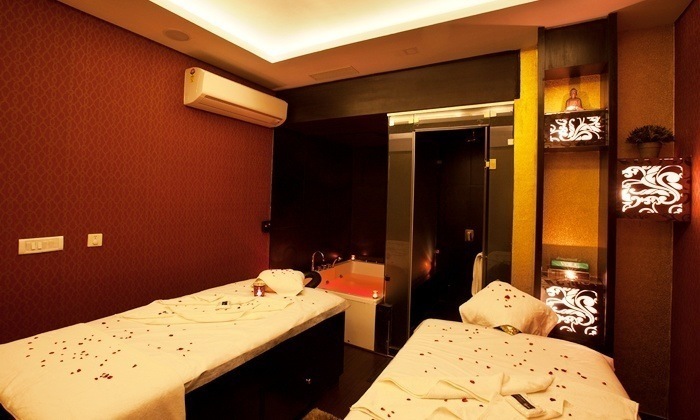 Sooth Your Senses And Unwind The Grind At Escape – The Luxury Spa for INR 1499 and Destress Thyself! Imagine this scenario. 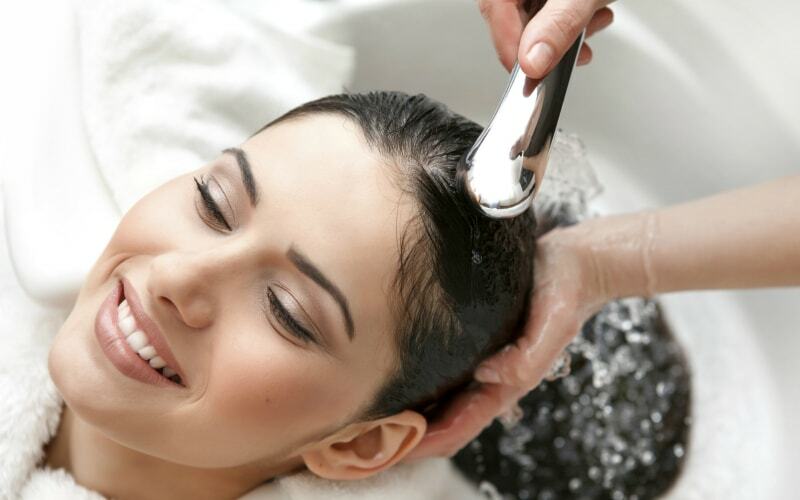 Weekday – A full body massage for 60 mins and adding to that a streaming shower of 10 mins. Who wouldn’t like to experience that comfort? And cherry on the top are the Choice of Massage: Swedish / Aromatherapy / Deep Tissue. Luxury doesn’t always have to burn a hole in your pocket. Lets get to booking already?! To nourish is to flourish and by visiting The Escape Luxury Spa a chain of spas for when you want to escape the urban jungle, break you monotonous routine and get a good dose of nourishment for your mind and body. Click here to get a steal deal at The Escape for INR 1499 and more such exciting offers. 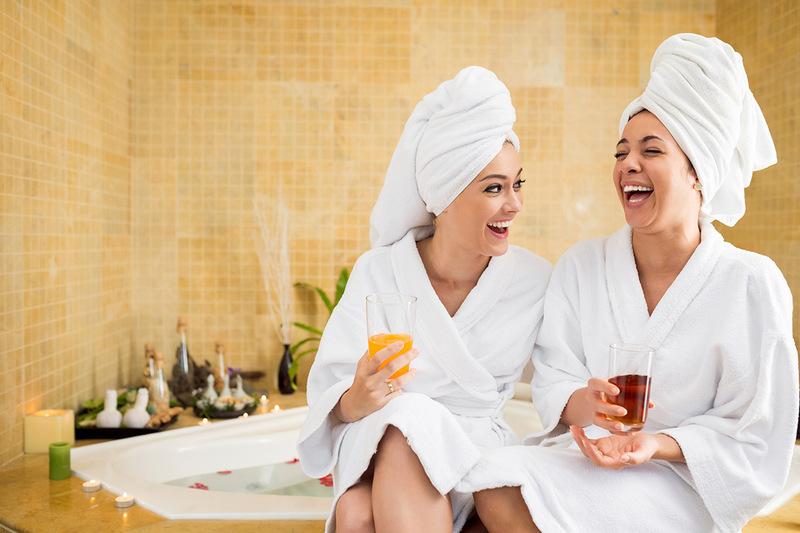 So step out with your BFF for a nice relaxing day out, or enjoy a rejuvenating time with your special someone or simply pamper thyself because self love wins. 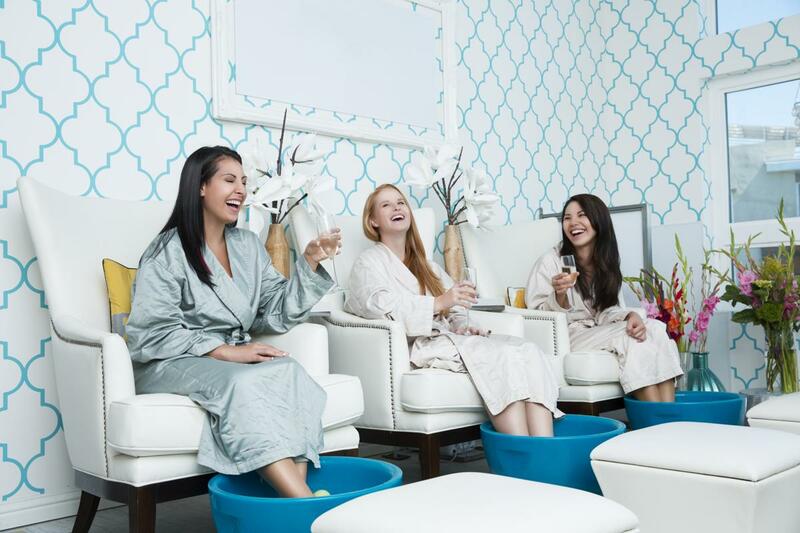 The spa offers a wide range of services and treatments that use natural, homemade, pure and unadulterated base oils making the experience all the more authentic. And oh so relaxing. 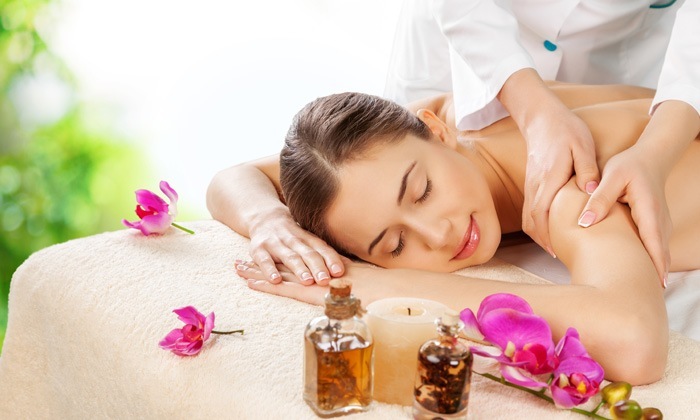 They have a team of trained masseurs who use classic techniques that aid in being therapeutic as well as rejuvenating. The tranquil ambiance aids the indulgent day of unwinding and soothes every muscles leaving you asking for more! Feeling bad as you have no break from work? Don’t worry, their weekends offer for you are a treat too. Click the below link to find out more. Click here for much such offers and places to explore! Happy Summering! Previous Post Experience The Scotland Of India By Unwinding At The Orange County, Coorg for INR 35000! Next Post New Delhi! The Great Kabab Factory Is Giving Buy 2 Get 1 Buffet For Free Offer! We Hope To See You There!